The 30-day public consultation process regarding the draft Livingstone-Porcupine Hills Footprint and Recreation Plans has now wrapped up. Anyone who completed the surveys or attempted to can attest to the fact that it was a time-consuming process. From a public consultation perspective, one questions if the process was undertaken more for optics than true consultation. The government of Alberta is rushing to enact the biggest change to land use in the province in more than 30 years. One would expect public consultation to be more extensive than 30 days, and more robust in providing the public information on the impacts and effects of these sweeping changes. 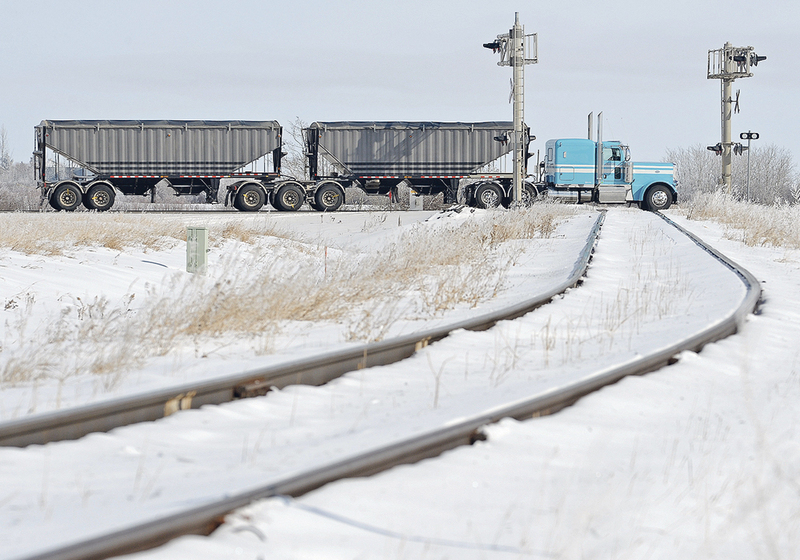 Instead, the draft plans presented for feedback leave Albertans and users of the back country with many unanswered questions, making it difficult to make informed decisions and answer survey questions with confidence. That is a concern, not only for the Alberta Off-Highway Vehicle Association (AOHVA), but for others as well. The AOHVA was one of 30 stakeholders that participated in the Southwest Alberta Recreation Advisory Group (SARAG). While less than 30 percent of the participants represented recreation on this recreation advisory group, many concerns were raised by various participants that the process was rushed and more informational than consultative. No maps of the existing recreation use and trails were disclosed, only proposed versions of the intended draft plan. While the AOHVA provided comprehensive information to support a meaningful, environmentally sustainable trail network from the existing trails, it appears none of this information was used in the final draft plan. 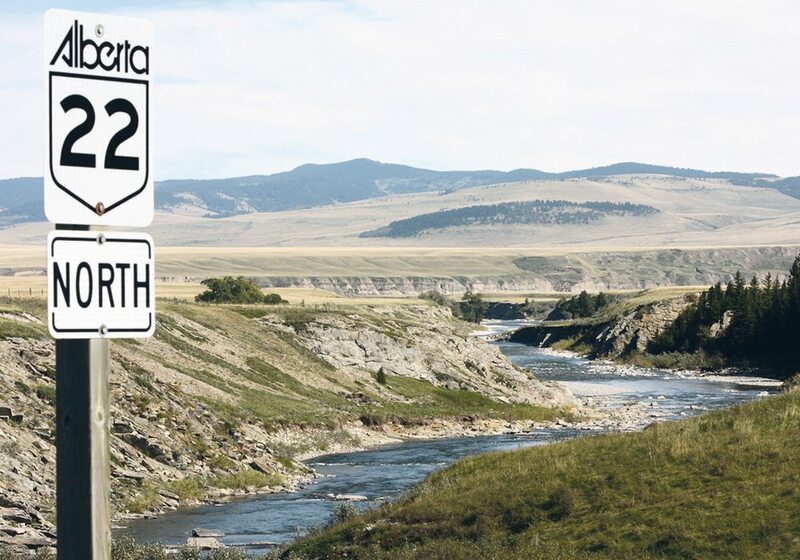 The result for Albertans is another area with existing off-highway vehicle multi-use trails — supported and maintained by local volunteer clubs and stewardship groups — that have been arbitrarily reduced by 70 percent, even though these trails represented only 33 percent of the total linear footprint on the landscape. Whether off-highway vehicle use is your recreation, or simply your access to the back country, the trail network proposed was created completely void of collaboration in planning or consultation with those representing the recreation, or those currently active on the landscape. With the Castle, this area, and proposed plans for Bighorn and elsewhere along our public lands on the Eastern Slopes, responsible recreationalists will have lost well over 80 percent of their existing trails with no supportive designated areas to go. 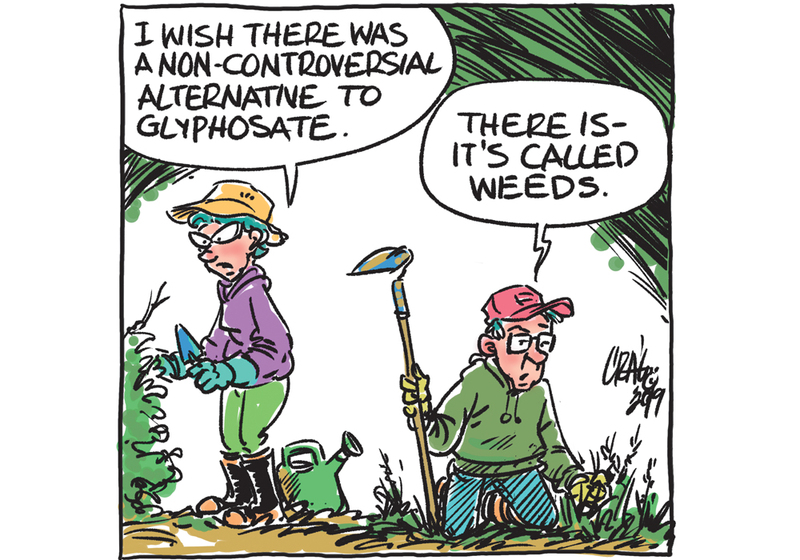 We do not believe that simply removing recreation from the landscape is a viable solution. Since 2008, AOHVA has been promoting a user-funded trail management system, offering solutions, guidance, advice and the collaborative efforts of our volunteer base to achieve a balance between environmental stewardship and sustainable recreation management. 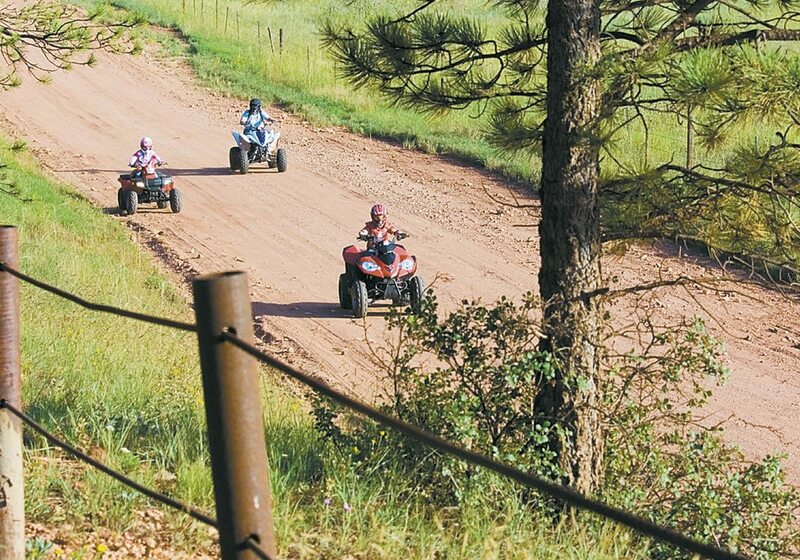 The AOHVA four-point plan for responsible off-highway vehicle use addresses the concerns underpinning the Livingstone-Porcupine Hills region and other areas where recreation on public lands occurs. 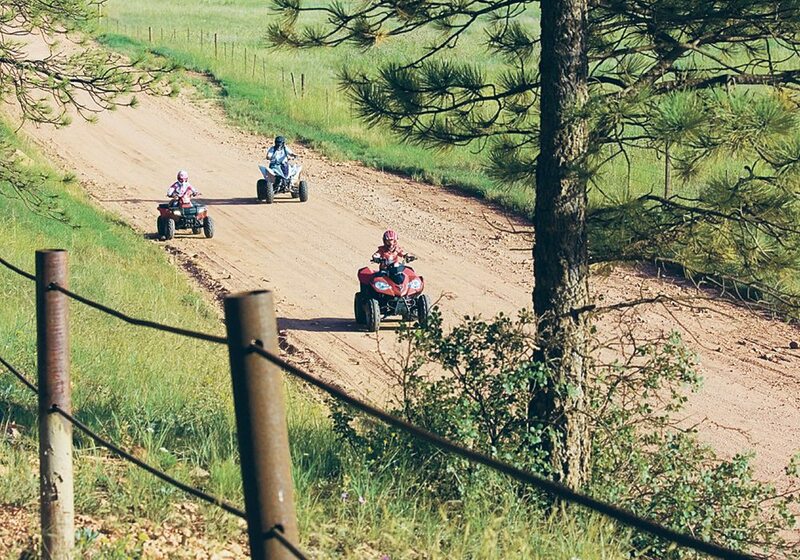 Over the past 30 years, responsible user groups, such as AOHVA and our member clubs, have invested millions of dollars and tens of thousands of volunteer hours to build trails used for motorized and non-motorized recreation in Alberta. It remains AOHVA’s intent to establish a genuine partnership with the Government of Alberta, municipal governments and stakeholder groups to work to protect and preserve Alberta’s outdoor spaces alongside the outdoor pursuits enjoyed by all Albertans. We believe the AOHVA four-point plan for environmentally responsible off-highway vehicle use provides the framework required to create a legacy all Albertans can be proud of. To date, hundreds of letters of support for the AOHVA four-point plan for environmentally responsible off-highway vehicle use have been signed by organizations and people across the province. Albertans can read the plan at AOHVA.com. Brent Hodgson is president of the Alberta Off-Highway Vehicle Association.